In a post Panama Papers world, secrecy seems to be losing its caché. Public officials and the citizens they represent express increasing frustration with the hidden finances of powerful multinational companies and the ultra-wealthy. In recent months, tax enforcement in the European Union (EU) has been stepped up with cases accusing tax haven countries of providing illegal state aid, aggressive tax avoidance strategies are being challenged and there is a promising push for greater financial transparency and accountability. The cases of aggressive tax avoidance have been well reported and involve many of the best known corporate brands. Beyond Apple, there are a number of companies that pushed the legal limits. Among those that now must answer the questions of frustrated tax authorities include Google, Amazon, McDonalds, Starbucks, and Fiat Chrysler. Just this past week we saw courts rule against Wells Fargo on what appears to be a too-clever tax dodge. Scandals have shaken public confidence in the integrity and fairness of the tax system at a time when tightening budgets and increasing deficits are leading to calls for austerity and scaling back on long relied upon public services. So it should not be a surprise that tax dodging schemes are being subjected to heightened public scrutiny. The Organization for Economic Cooperation and Development (OECD) has developed a multilateral initiative on Base Erosion and Profit Shifting (BEPS), meant to target the gaps in tax rules exploited by multinational companies. Included in the initiative is a measure requiring companies to disclose, on a country-by-country basis, their profits, revenues, and tax payments. Yet, this information has so far not been made public. Next week the EU Parliament will vote to amend the previous directive on Country-by-Country Reporting, making the information public and expanding the directive to all companies that operate in the EU, including US multinationals. 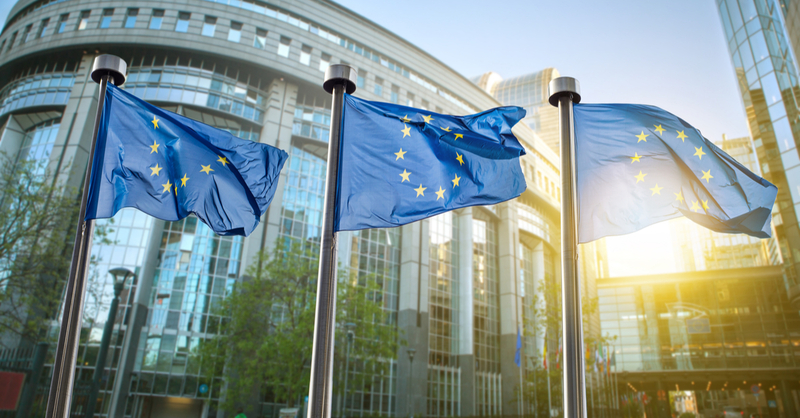 In a letter sent to members of the EU parliament, FACT urged adoption of this measure as an essential step to inform investors so they can assess risk, and to properly inform public debate on tax policy. Americans have a vested interest in the outcome of the EU vote. With the potential for US multinationals to report information publicly, Americans could get their first insights into the complex tax strategies employed by companies with offshore operations. For U.S. investors, the shift to transparency is long overdue. Last September, FACT released a report highlighting the risk to investors due to lack of disclosure. Multinational corporations have grown more and more reliant upon complex, international tax strategies to improve their bottom lines. The benefits, however, may well prove to be short-term with lawsuits and extended liabilities that are just now factoring into corporate decision making. Recent moves towards tax fairness have been promising but in order for policymakers to make informed decisions, they can’t be kept in the dark. And investors need the information to properly assess risk of a company’s tax position. As we noted in our letter, “it is increasingly clear that planned transparency is safer and less disruptive than future leaks or investigations that lead to reputational damage.” The EU should vote to move the public country by country reporting proposal forward at its upcoming meeting. Jacob Wills is a Communications Associate with the FACT Coalition.